In 1848, Louis Brandt, an ambitious young watchmaker from the Swiss city of La Chaux-de-Fonds, decided to take on the audacious task of developing the most accurate watches – and established a company which we now call Omega. It wasn’t long before the status of his high quality creations ventured beyond Switzerland. 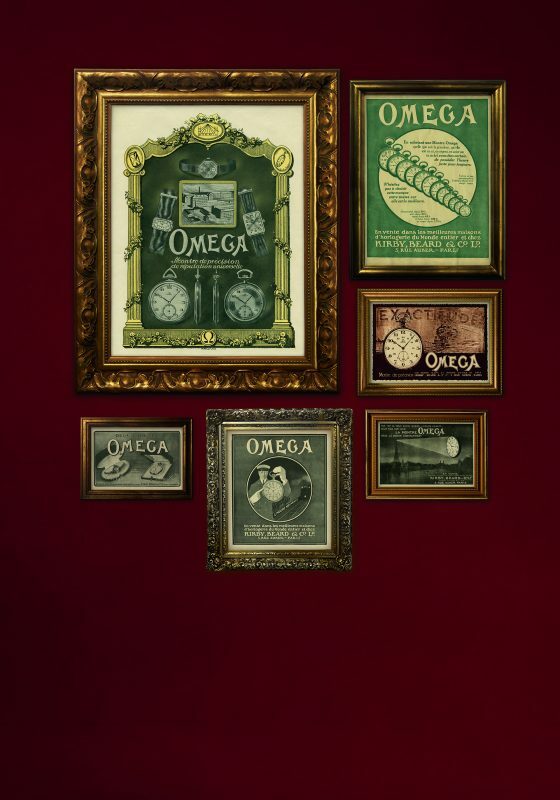 The big moment arrived in 1894 when sons of Louis – Louis-Paul and César – unveiled their new movement known as the 19-ligne “Omega” calibre, and one of watchmaking’s most famous names was born. 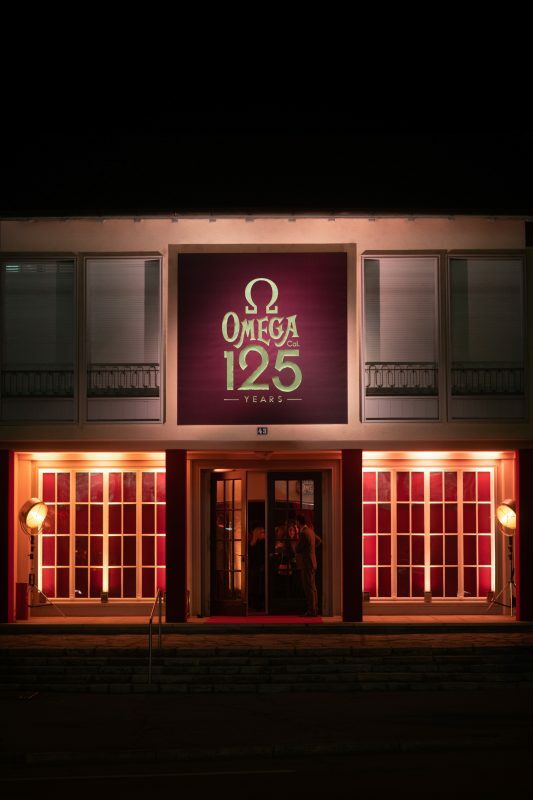 125 years later, the company recently celebrated the anniversary with an intimate commemorate the momentous occasion at its home in Bienne, Switzerland. 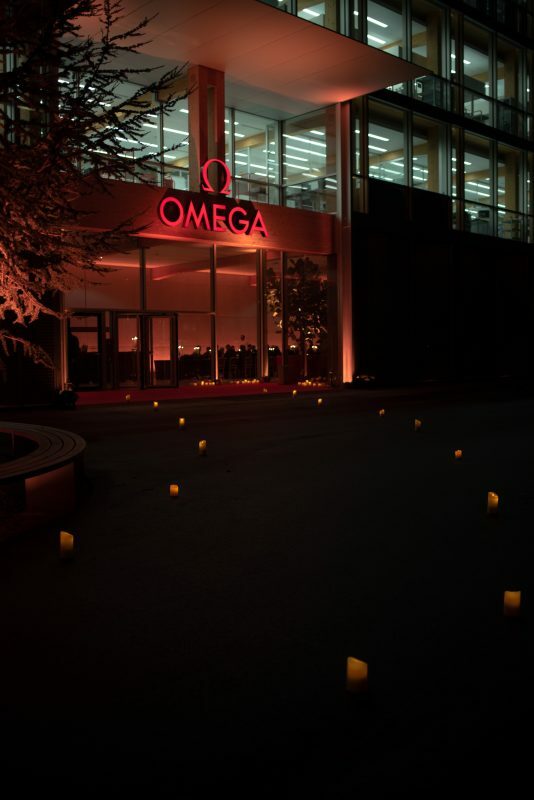 There were two new Omega masterpieces on display during the event. 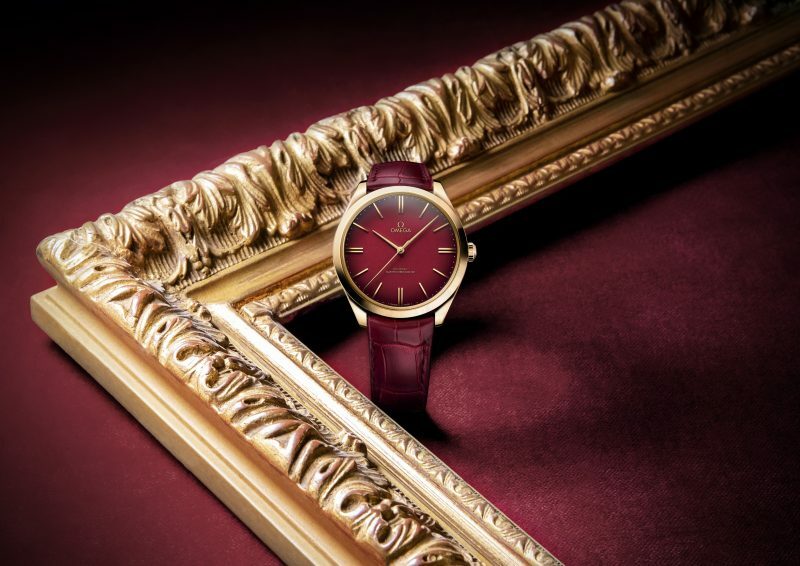 The De Ville Trésor 125th Anniversary Edition features 18-carat yellow gold with a burgundy leather strap and a red enamel dial. 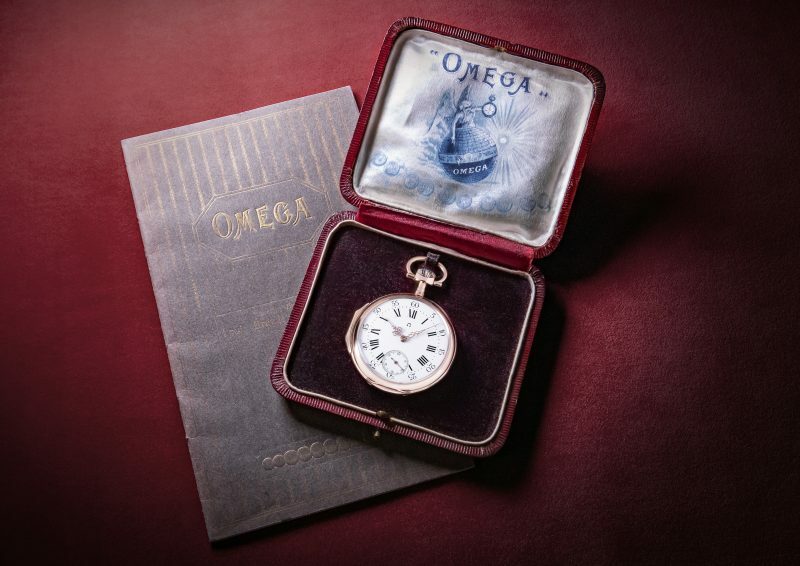 The caseback includes an anniversary medallion, not to mention a decorative engraving known as “damaskeening”. The second creation returns to the original calibre but with a new lease of life. 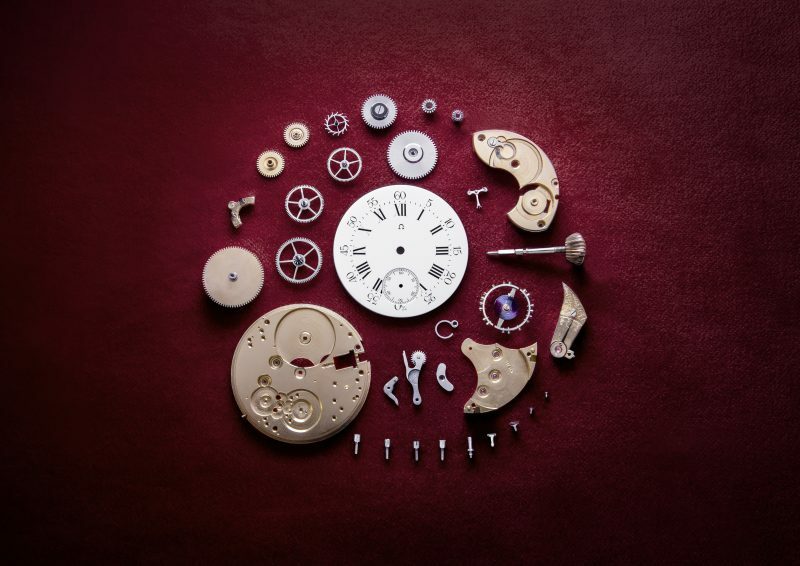 Omega regains a number of the original movement components from its vaults, including bridges, mainplates, escapements and bimetallic balance spring to be used by the watchmakers in Omega’s Atelier Tourbillon to recreate 19 movements. This essentially means that the 19-ligne calibres will receive distinguished updates and innovations such as a Swiss hand setting system. In addition, the movements will be embellished with “damaskeeing” decoration and will be housed inside a new half hunter pocket watch.